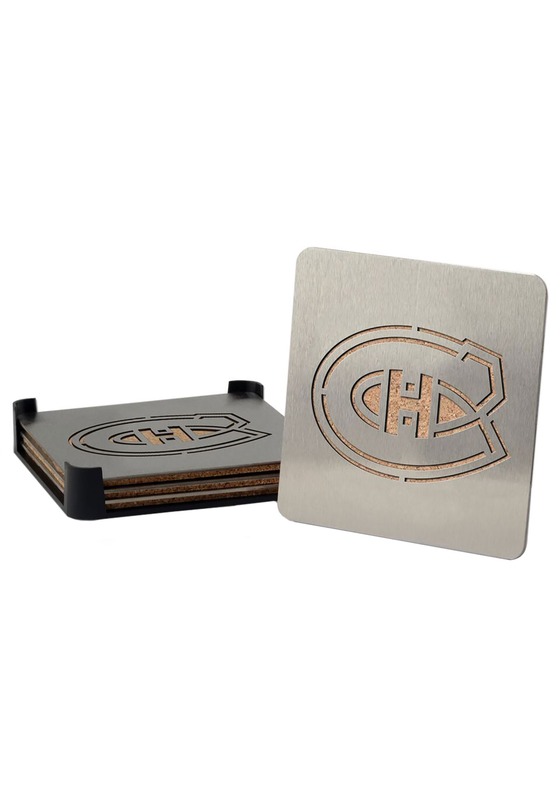 You can express your team passion all year long with these awesome Montreal Canadiens coasters. 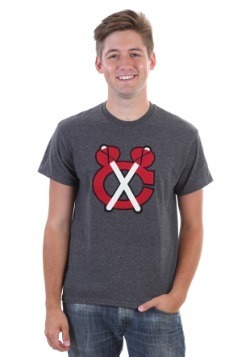 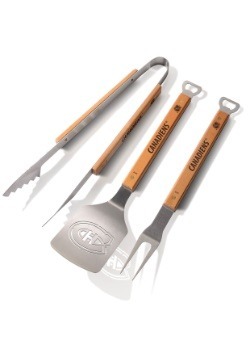 You can put these in the man cave or on the living room coffee table. 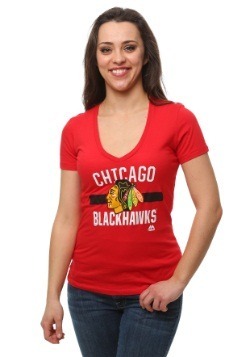 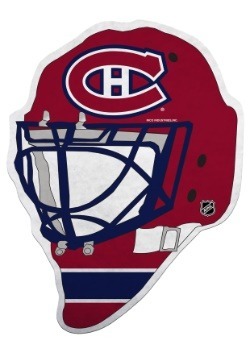 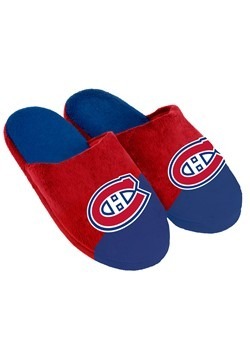 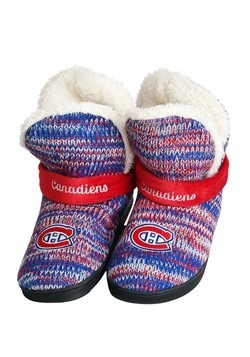 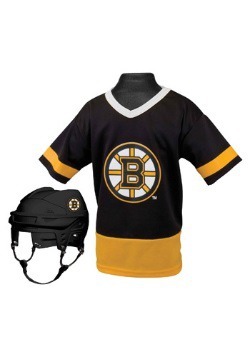 They're very classy and discrete but also serve as a great reminder of your dedication as a fan of the Montreal Canadiens and their neverending quest for glory on the ice.